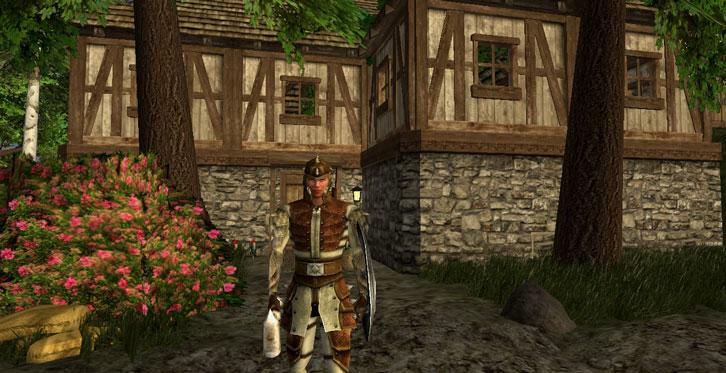 Rate this Article There are many different types of sandbox MMOs in existence and it can be hard to decide which game to play. Well, worry no longer - We’re here to help. Here’ s a list of the best sandbox MMORPGs of all time! Sandbox is a style of game where gamers get minimal character limitations. This means you can roam and build whatever you like in the virtual world with the tools provided. Many of these games allow you to play them in a role-playing capacity, whether it is first or third person. They are also often, but surprisingly not always, cooperative in nature, where players can work together to build something that they will be proud of. There are many different types of sandbox MMOs in existence and it can be hard to decide which game to play. Well, worry no longer - We’re here to help! Here’ s a list of the best sandbox MMORPGs of all time! 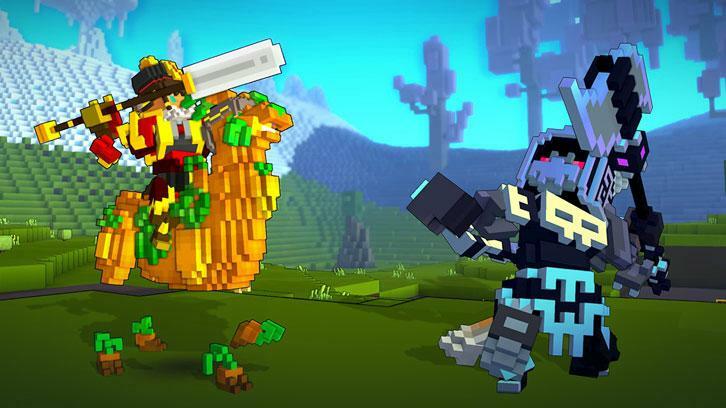 Trove is one of the most interesting sandbox games that were ever made. Feeling idle in the game is never an option here, as it is packed with many classes, where each class leads to different adventures. This makes the game refreshing and highly addictive for you. Trove is not an easy game to play. Trove comes with a detailed tutorial in game that will guide you through the necessary steps. It lets you carve out your own adventure in the game. In Trove, you can go out in quests to find resources and built structures and gear for yourself. You can also slay mobs and recover items from dangerous places, go in search of epic secret treasures. Trove is free to play except some small mini transactions in-game. ArcheAge is a breathtaking game that you wouldn’t want to miss. It lets you customize you own character. Thanks to the gorgeous game and addictive gameplay, gamers fall in love with this game. 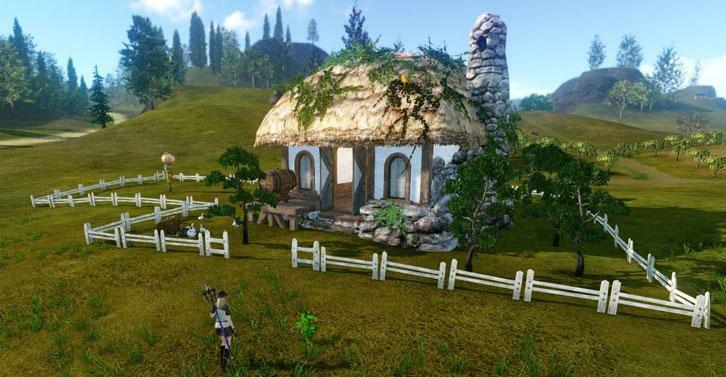 Getting into ArcheAge is itself a challenge for you as there are too many things to learn. Fortunately, the game comes with a detailed tutorial which guides you through the basics of this game to make it easier for you. This game allows you to roam skies on your glider, roam seas on ships and explore lands that contain secrets. You can create structures, craft items and battle other players around the world. The game world is very big for you to explore. ArcheAge is free for you to play except some in-game mini transactions. If you are looking for a good MMO that pushes all the boundaries of adventure games you should definitely try ArcheAge. 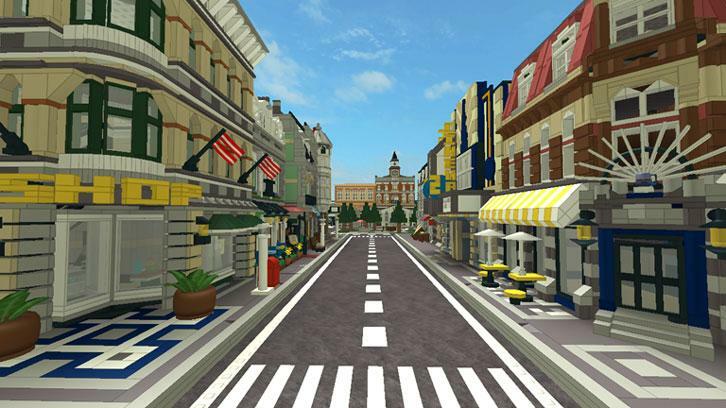 Roblox is the 3D game that lets you to challenge the limits of your imagination, allowing you to not only create works of art, but also to develop your own game and create your own avatar items. If you are not into creating so much you canexplore the many different virtual worlds, locations and games that other people have created instead. There are tons of events for you to participate in as well. So, if you are looking for a game that offers a pure sandbox experience, then Roblox is the right game for you. Albion Online is the game that puts a great emphasis on crafting rather and it is without class system. 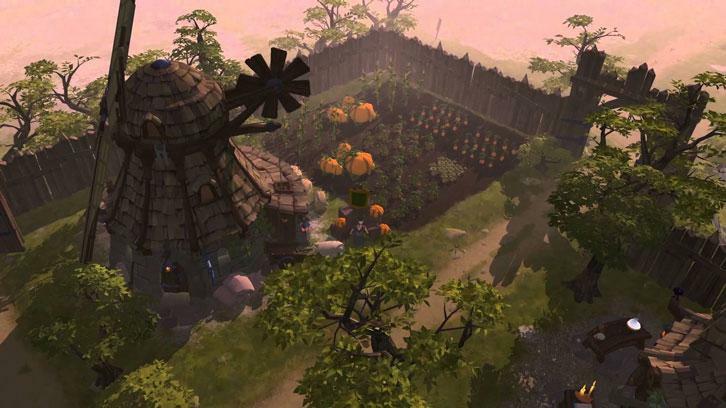 You can build house, craft items, gather resources and engage in guild-vs-guild matches or open world player-vs-player. There are abundant resources in the open world, but its value depends on how much dangerous the place is. The most valuable resources can be found in PvP mode. Multiplayer mode is also available here. If you are looking for an interesting single and multiplayer game Albion Online is where you will find it. Kogama is a 3D game in which you can choose from virtually thousand of games and completing game tasks level up yourself and earn rewards. When you enter the game lobby you will see different game lobbies, you can choose any games from it and play each game gives different experience levels on completing it. Level up by completing the games and win rewards. There are game like car racing, catching pokemons etc. Explore the mini game world and collect all 32 pokemons and become the best, on catching pokemons you will get its respective stars. Kogama is free you just need to visit there official website and sign up, it’s a procedure of few minutes, finish the procedure and enjoy the game. Wurm Online is perhaps the most realistic game ever made in the sandbox game genre. In this game, you have to create your own settlement from scratch and work with other players to build your settlements, conquer other exciting settlements and take control over them. The in-game tutorial guides you through different options of the game to make it easier for you. That being said, there is no limit as to what you can do in Wrum Online. You can explore the entire virtual world from end to end, defeat enemies, craft goods, build stuff, fight other players for loot and more. If you love playing games with realistic art style, this would be the game that works for you. This concludes the list of our best sandbox MMORPGs. If you are looking for exciting sandbox MMORPG to enjoy over the weekend, then you can go ahead and choose from any one of the games mentioned above. We also feature other amazing sandbox games on SandboxWorlds.com, so be sure to stay tuned!